Hello friends. 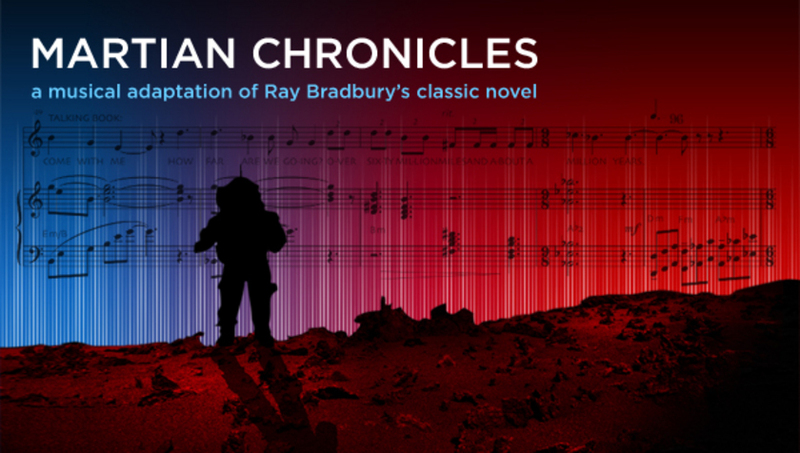 I am the composer for MARTIAN CHRONICLES. On June 9, 2013, we presented excerpts from this new work in New York City, sharing the stage with Planetary Society board president and renowned scientist Jim Bell at Cornelia Street Cabaret. If you'd like to have a listen to what the piece sounds like, please visit http://martianchroniclesmusictheater.com and please let me know what you think! I hope we are able to bring this piece to a theater or planetarium near you in the near future.